GAINESVILLE, Fla. – You’ve likely seen reports of the demise of retail. While stores closing locations or reporting slow sales may have you convinced these statements are true, retail experts from across the nation are gathering at the University of Florida Retail Smarter Conference to address that, in fact, retail isn’t dying. It’s just changing. The two-day event, March 27-28, 2019, will be hosted at the University of Florida by the Warrington College of Business David F. Miller Retail Center. 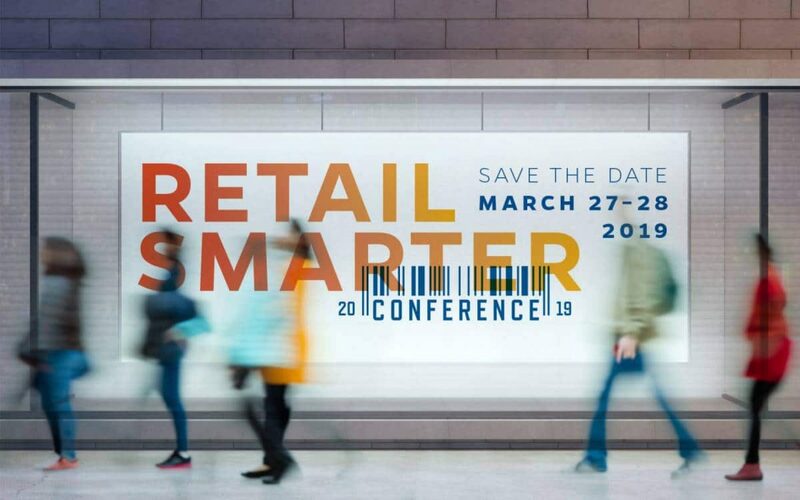 Retail Smarter will converge thought-provoking speakers from many industries to address the changes in retail while discussing trends, best practices, technology, supply chain, e-commerce, sustainability and human resources. Retail Smarter will feature many notable speakers including Shark Tank alumna and co-founder of The Superfan Company Kim Kaupe, National Retail Federation Foundation President Ellen Davis and Top 10 World Ranked Pro-BMX Athlete Josh Perry among other leaders from companies like Walgreens, Office Depot and Bealls. To learn more about how you can thrive in retail’s changing landscape, register for Retail Smarter on the event website. Stephen M. Knopik – Chairman and CEO, Bealls, Inc.
To see other Retail Smarter speakers and learn more about the event, please visit the Retail Smarter website.